Beside Bowie: From Emperor Media Ltd. and acclaimed producer/director Jon Brewer, with exclusive voice over contributions from David Bowie, this feature documentary is an unprecedented celebration of the life and works of guitar virtuoso Mick Ronson – a rock hero virtually unknown despite his direct contribution and involvement in countless compositions, lyrics and recordings that changed the face of music forever. 2017 | Director: Jon Brewer. Director Jon Brewer (B.B. King: The Life of Riley) lovingly defragments the history of not only blues music but also the plight of the people in America's deep south, bringing the story of blues of life through powerful interviews, live musical performances and sweeping landscapes. Featuring a remarkable list of renowned artists and luminaries such as Morgan Freeman, Chuck Berry, Bill Wyman, B.B. King, Jake Bugg, Carlos Santana, Ronnie Wood, Eric Clapton, Robert Cray and many more. 2016 | Director: Jon Brewer. 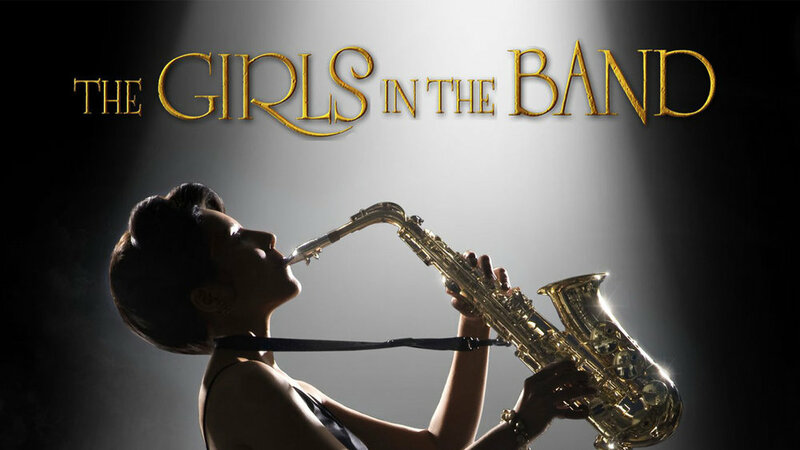 he Girls in the Band tells the poignant, untold stories of female jazz and big band instrumentalists and their fascinating, groundbreaking journeys from the late 30s to the present day.